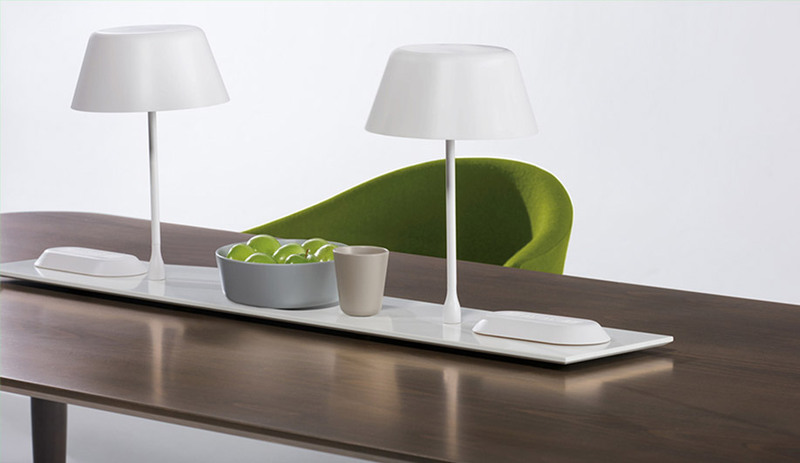 Zones comprises seating, tables, screens, easels, accessories and semi-private hubs. With choice as a core concept, Zones serves multiple levels of activity, privacy or community. A table runner provides a platform for a variety of meeting needs. 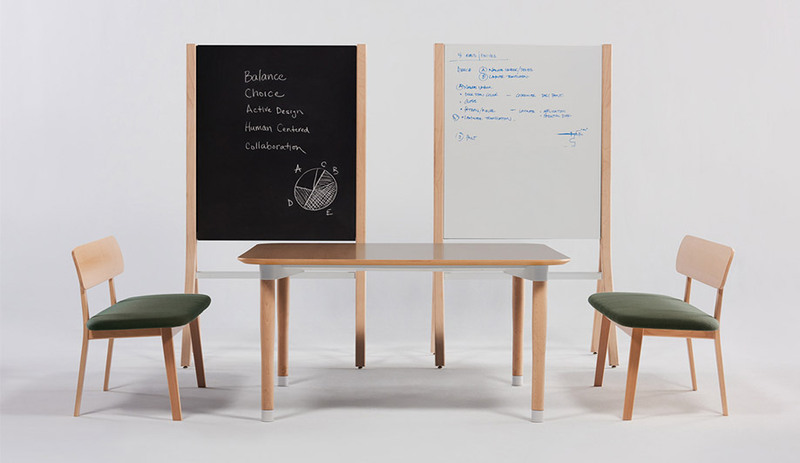 Zones creates open or semi-enclosed collaborative settings that may be lounge- or table-based. 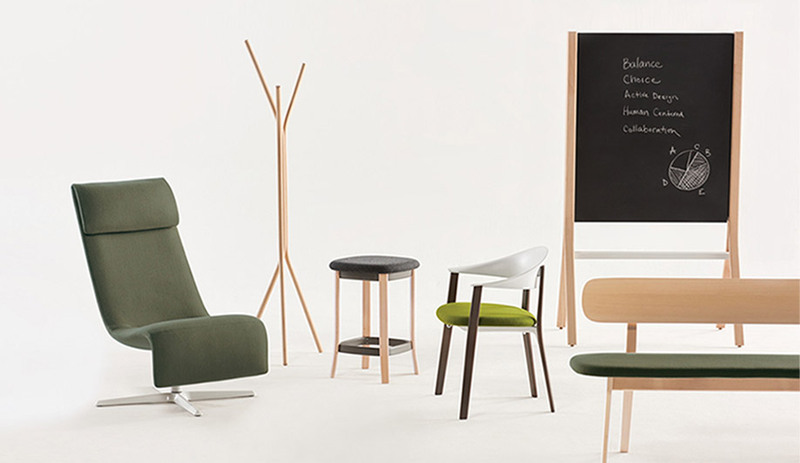 Zones seating, tables, screens and easels combine in multiple ways for informal collaboration.